Our healthy coconut water comes straight from the coconut and contains no added sugar or preservatives….it’s just pure 100% coconut water. We source our coconut water from sustainable plantations located in the Mekong Delta in Vietnam. Our 3 different 50% fruit juice & 50% coconut water starts with the same natural pure 100% coconut water. We add squeezed fruit juices of mango 50%, pineapple 40%, Lime 10%, Watermelon 40% & Strawberry 10% juice for a refreshing and alternative to other fruit juice beverages. 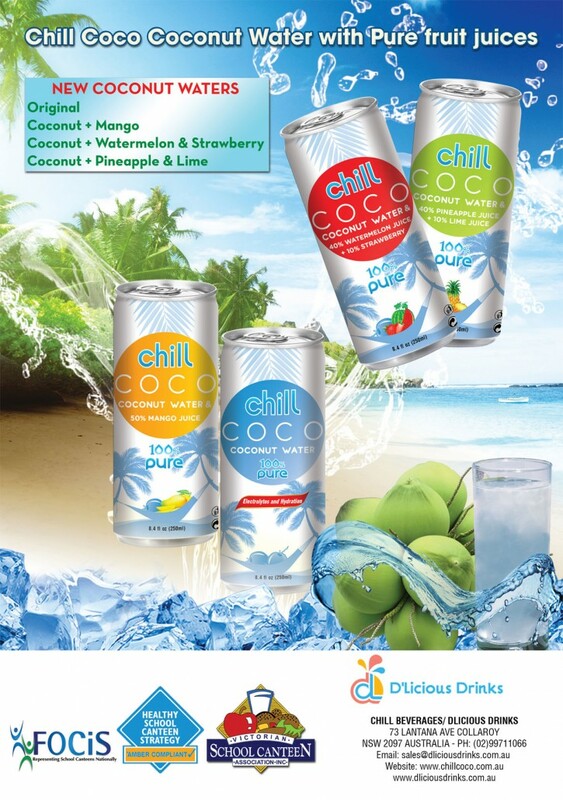 Each 50% fruit juice & 50% pure coconut water delivers all the natural hydration properties from the coconut water.